Academic qualification of Ms. Rachana is of Chartered Accountantcy. She is working for more than five years in the development sector. Since 2007, Apart from financial and administrative work of Innovations, she provided her guidance in all major projects. She had joined Innovations as CEO from March, 2012. Manish is having masters in social work degree from Tata Institute of Social Science, Mumbai. He has done a course on "Brand Identity from National Institute of Design, Ahmedabad". His fellowship was on Adolescent Health & Communication "A Communication Strategy for Promotion of Adolescent Health" under Fund for Leadership development program, MacArthur foundation, India. 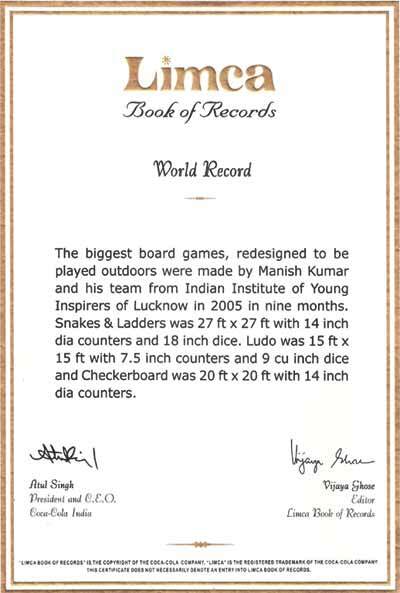 He also got place in Limca Book of Records for biggest games for Health Promotion (page 40, year 2006). He has developed more than 1500 creative and materials on Health issues. Nandini is having masters in Public Health (in Health Services – International Health Program track) from the University of Washington, Seattle, USA. She has 22 years experience with good understanding of issues related to health and development (maternal health, nutrition, polio, sexual & reproductive health, adolescent/youth health, personal hygiene, sanitation, gender, substance abuse, HIV/AIDS, life skills, counseling and communication skills etc.) and designing/implementing need based programs. Vasuda is having masters in social work degree from Tata Institute of Social Science, Mumbai. She is providing her assistance to Innovations from past ten years. Her area of expertise includes gender, child sexual abuse. Anurag is having experience of more than 12 years of field work which includes working with adolescent and youth. Anurag worked as Coordinator in Lok Smriti Sewa Sansthan in Chayan Project (funded by CARE- INDIA) from February 2004. As Community Organizer in CARE–INDIA (Uttar Pradesh) (Population & Reproductive Health Project named Action for Slum Dwellers’ Reproductive Health, Allahabad; a Direct Implementation Project), funded by DFID U. K. from May 2000 to January 2004. Sanjay is working with Innovations from past three years and he is a merit holder from Lucknow University. Sunil is having more than five years of experience in publication of creative materials. Imran is having experience of more than three years of graphic designing. Abrar is having experience of more than two years of graphic designing. This team consists of a group of trained Artists, Puppeteers and Magicians. This team consist of more 50 artisans to give appropriate design to our materials and publications.